My son and I have just downloaded the trial version of FCP X and am running into an import problem. All his videos are recorded in MP4 format on an SD card. When we try to import the clips from the SD card, they appear in FCPX as a black clip with audio only. I've looked around online and it seems that some other people are having the same issue and are saying that you have to buy a converter software. It seems to me that -- for $300 -- this software ought to be able to handle the most common video format that exists. A. What am I missing? B. How can I resolve this? Before going any further, first have a glance at FCP X supported file formats and camera/camcorders. If the MP4 format you try to load into FCP X are included in FCP X supported file types or are recorded by FCP X supported cameras/camcorders models, you will then have no problem to import MP4 into FCP X, if not, you will need to perform a codec transcoding process. 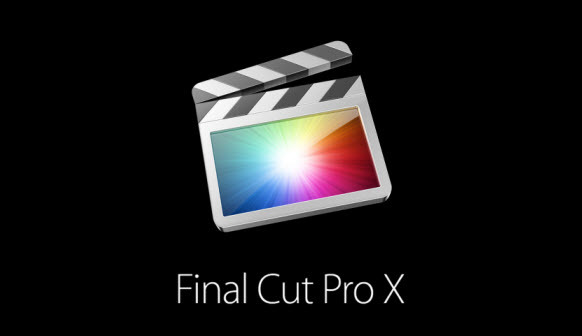 If you are looking for a high performance and high quality workflow of MP4 files with FCP X, you are then recommended to transcode MP4 to FCP X best favorable editing format - Apple Prores codec. No matter your MP4 files are encoded with highly compressed codec with limited full quality or uncompressed HD codec that has high requirements for bandwidth and raid-storage, you can use this beneficial Apple Prores codec to maintain the highest quality and performance while requiring much less expensive editing and storage hardware. 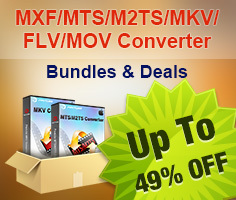 Besides MP4, you can also use this program to convert other compatible file formats such as AVI, WMV, MOV, MKV, etc into FCP X best compatible editing formats. 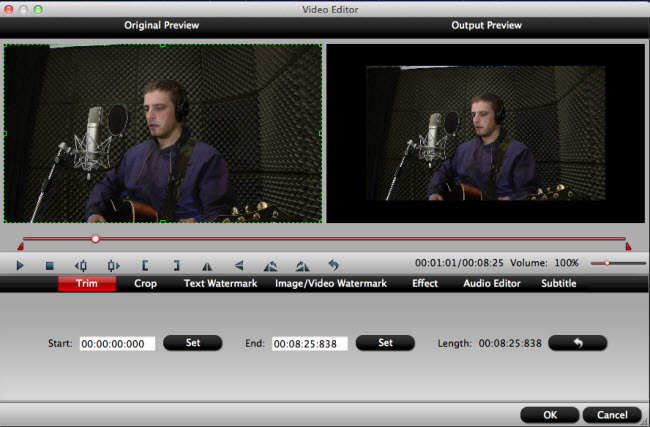 After transferring the MP4 footage from the camera/camcorder to your Mac local drive, launch the program on your Mac computer, from "File" drop-down option, select "add Video/Audio" to add MP4 files to the program. 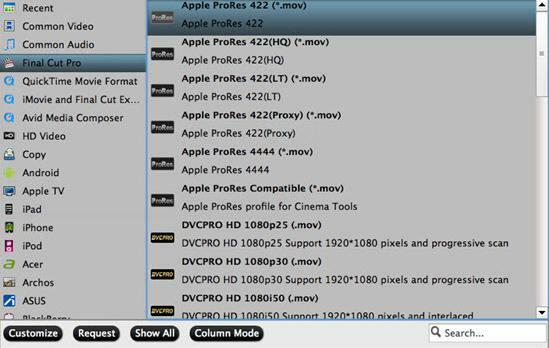 Click "Format"bar, from its drop-down list, select "Final Cut Pro"> "Apple Prores 422(*.mov)"as your desired output file formats for working with high performance computer, for slow computer, just choose "Apple Prores Proxy)(*.mov)"or "Apple Prores (LT)(*.mov)"format. Step 4: Convert MP4 to Apple Prores format. Go back to the main interface and press the "Convert" icon on the right-bottom to start MP4 to Final Cut Pro X Apple Prores codec encoding process.